University of Utah S.J. 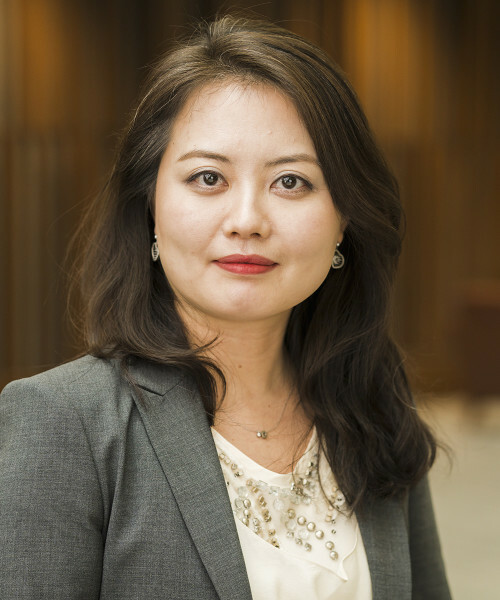 Quinney College of Law Professor Young Ran (Christine) Kim has published new research in the Virginia Tax Review. Her article, Carried Interest and Beyond: The Nature of Private Equity Investment and Its International Tax Implications, is available on SSRN.